Good vibes? Check. Fun location? Check. Safe and comfy at the same time? Check. 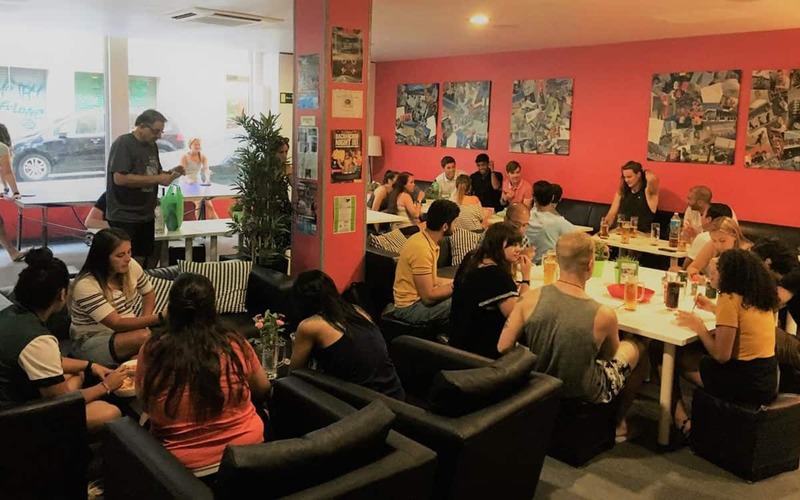 Mambo Tango Hostel joint really has it all when it comes to hostels. This quirky den promises “a cosy, young atmosphere” in a trendy spot – the Poble Sec neighbourhood. 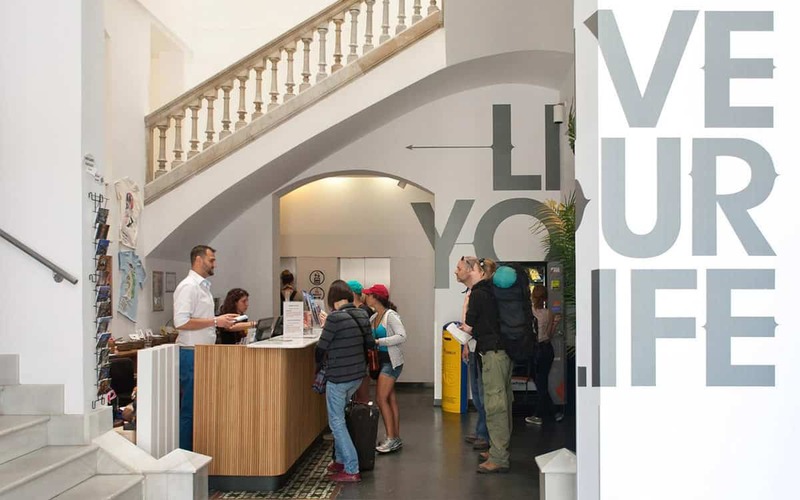 It’s won awards for everything from its cleanliness to its staff, and even snagged the spot for #1 Hostel in Spain a few years ago. 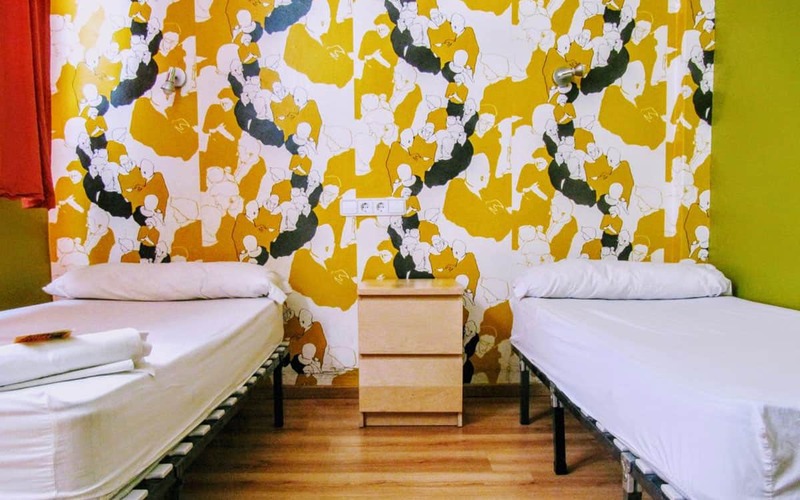 Beds start from around €15 in the low season, and you can choose a shared mixed dorm (4-9 people) or a private double room. They give you lockers, access to storage rooms, wifi, towels, 24 hour reception, a full equipped kitchen and more. The common area is stylish and comfy, so it’s easy to meet fellow travellers here. Plus, they organise regular nights out for party-happy guests. Just ask at reception for that night’s fiesta activities. If there’s nothing going on, they’ll be happy to direct you to some of the city’s coolest bars and clubs. 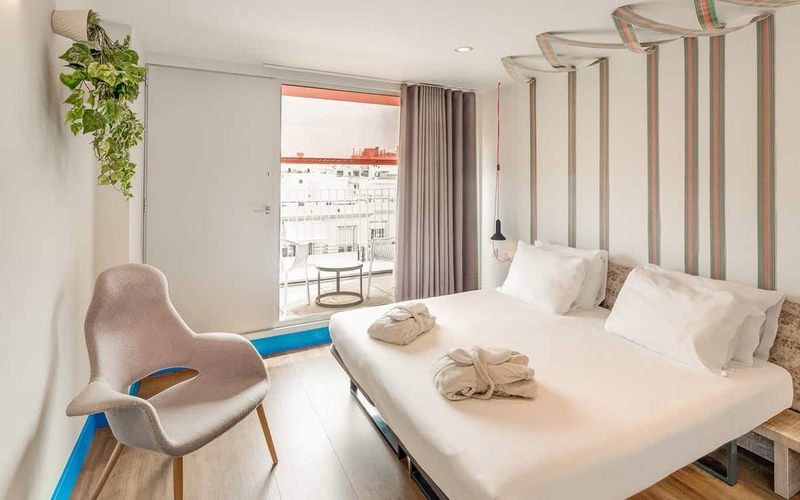 For more a full report on Barcelona’s budget accommodation scene, click here.